Project Weidman was formed in 2016 with the goal of bettering the Weidman Community. 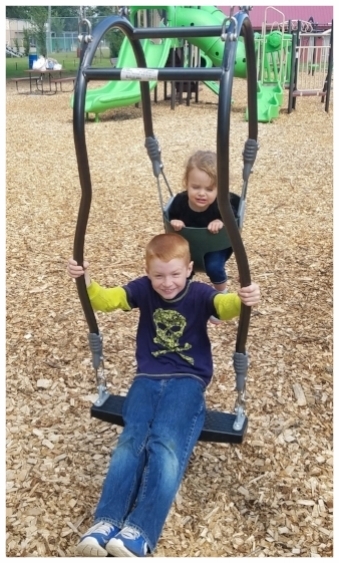 They recently completed Project Playground, a rebuild of Mitchell Memorial Park Playground, in Weidman, Michigan. Project Weidman took interest in the project when Gleaner Life Insurance brought the poor condition of the recreational facility to their attention after a company picnic. 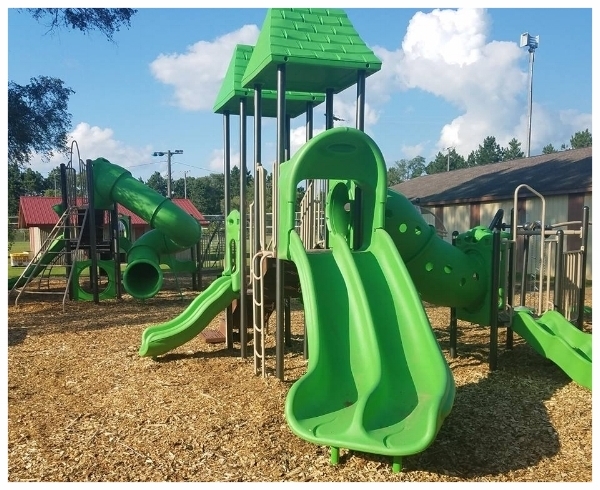 The Access to Recreation fund, the Brewster Access to Recreation Fund, the Mary Ellen Brandell Access to Recreation Fund, and the Janet Maar Strickler Access to Recreation Fund have provided funding to assist in purchasing the equipment for the new playground. The Project Playground Committee took about a year to plan for the new recreational facility, and built it in two days. On August 26, 2017, construction was completed. The old playground was more than 60 years old and had become unsafe for children to play on. This left Weidman residents without a safe play structure for their children unless they traveled to neighboring cities. Since the new playground has been constructed, Weidman residents have been seen using it every single day. Children play on the equipment while adults lounge at the picnic tables reading books and watching their kids. The playground has even become a venue for birthday parties. A sidewalk is to be added in the spring, and there are plans for a pavilion and decorative landscaping to be added in upcoming years. The Weidman community now has a safe space for their children to play.